Tom brings over 30 years of industry experience to his role leading BOND’s Civil & Utility Division and growing its presence across New England and the Mid-Atlantic. He is also instrumental in driving successful operations throughout the company. His persistent attention to detail and professional management style along with his extensive knowledge of the utility industry, has guided the division through many complex and prestigious projects. Some of these include NSTAR’s 345kV Transmission Project and the Northeast Utilities Middletown to Norwalk Project. 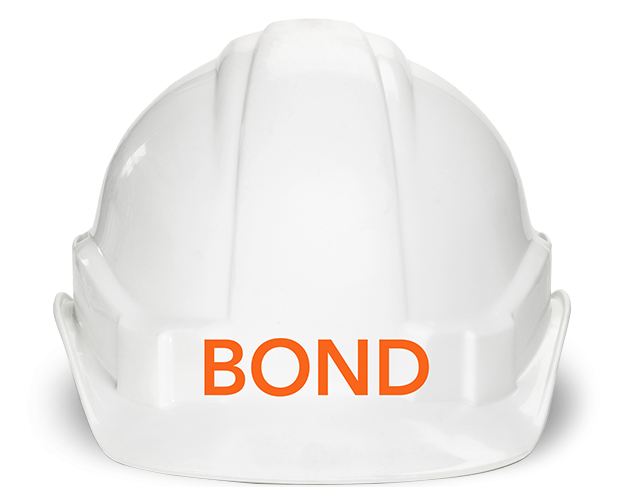 Joining BOND in 1994, Tom has a proven track record of successful, on-time project delivery, and dedication to customer service. Known as the “go-to” resource for clients, owners and consultants alike, he’s highly respected for his personal qualities of integrity, credibility and reliability. Tom received a BS in Civil Engineering from the University of Massachusetts Amherst, and an MS in Civil Engineering from the University of Massachusetts Lowell. He is registered in Massachusetts as a Professional Engineer and Land Surveyor and holds a Construction Supervisor’s License as well. He participates in many industry organizations including the Interstate Natural Gas Association of America, Northeast Gas Association, Northeast Energy and Commerce Association and the Massachusetts Association of Civil Engineering and Land Surveyors. He is a member of the University of Massachusetts Amherst Department of Civil & Environmental Engineering (CEE) Academy of Distinguished Alumni. Tom is an avid triathlete, and participates in numerous events including the Boston Marathon, Pan Mass Challenge and the Timberman Half-Ironman. A Boston native, he served for six years in the Army National Guard with the 181st Engineers. When he’s not training or racing, he enjoys golfing, boating and spending time with his wife and four children.